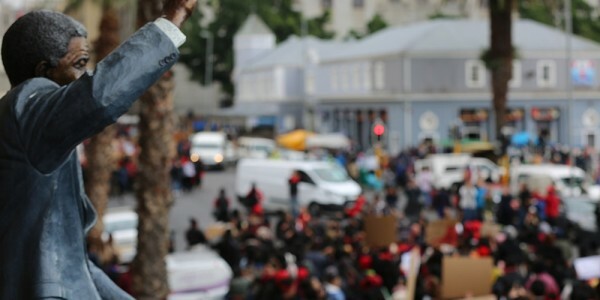 Every work day, more than 5,4 million public transport trips are made in South Africa. Close to 68% of these being public transport trips made by taxi, 20% by bus, and 13% by train. 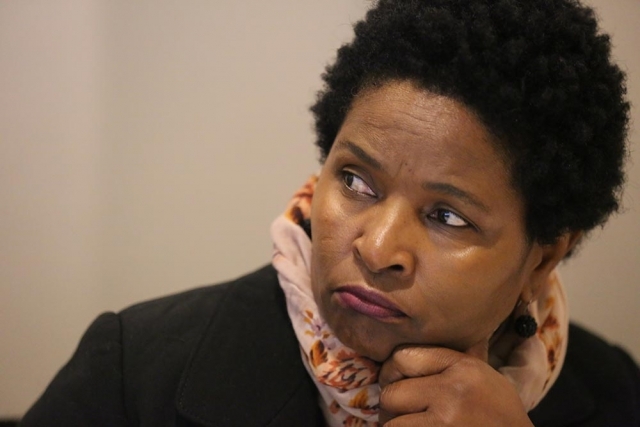 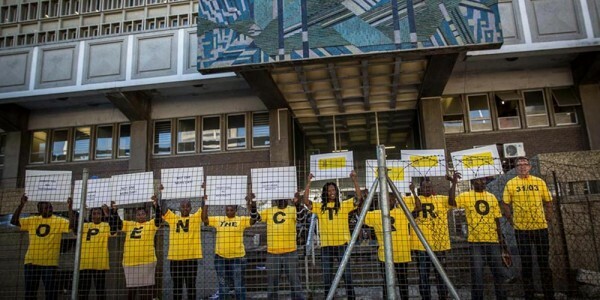 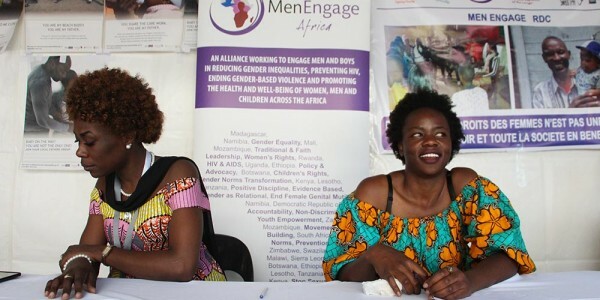 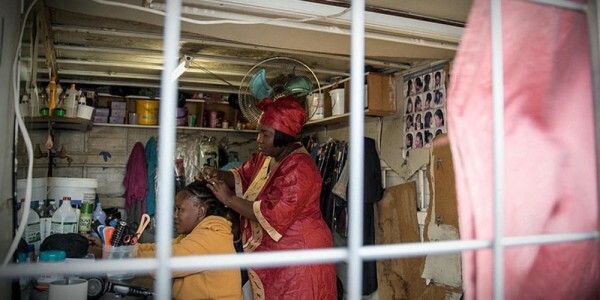 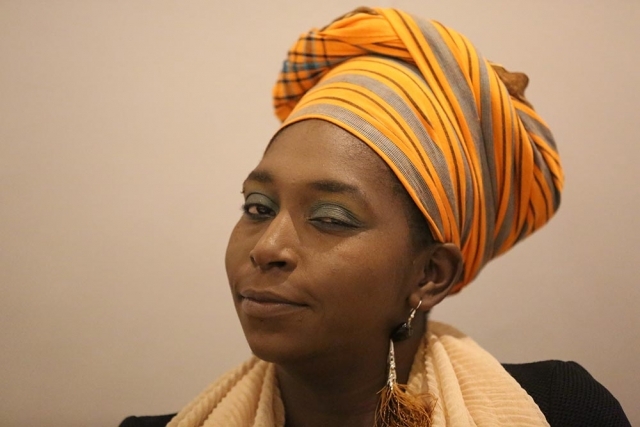 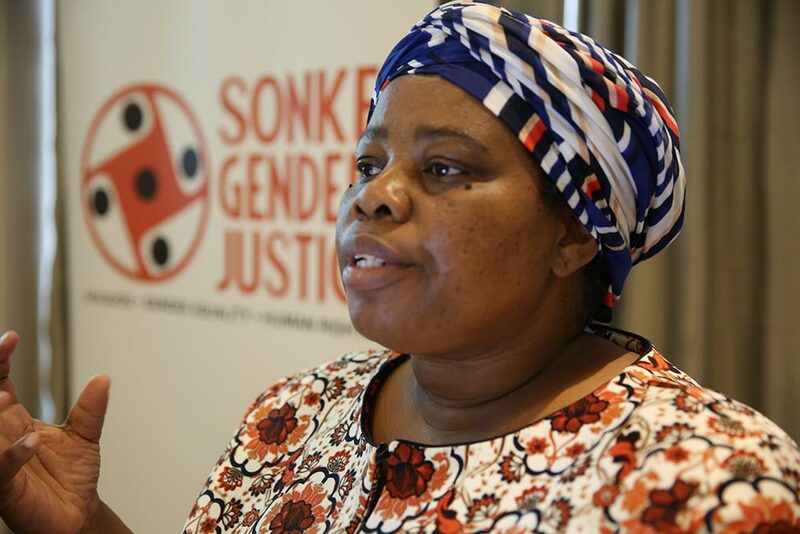 While delays, reduction or cancellation of services, state capture, corruption and infrastructural degradation are problems that people grapple with in their daily commutes, the heightened risk of violence and harassment experienced by women and girls has not received adequate attention. 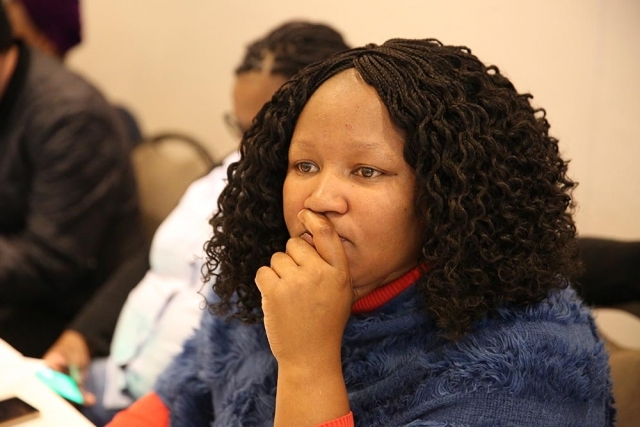 Public transportation, which has been described as “an institution through which hegemonic masculinity is maintained”, serves as a daily source of anxiety and stress for many, and is a barrier to education, economic participation and mobility for some women in particular. 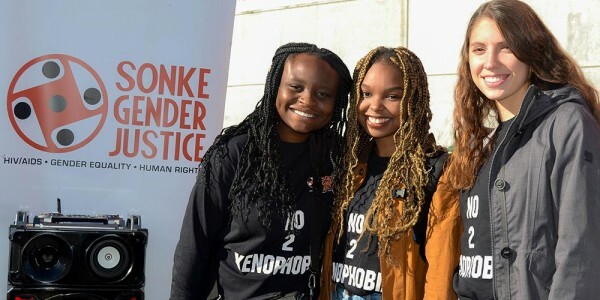 Women are at greater risk of violence, sexual and verbal harassment, and sexual assault and often have no choice but to rely on public transport. Safety on public transport thus constitutes a major concern for women and children. 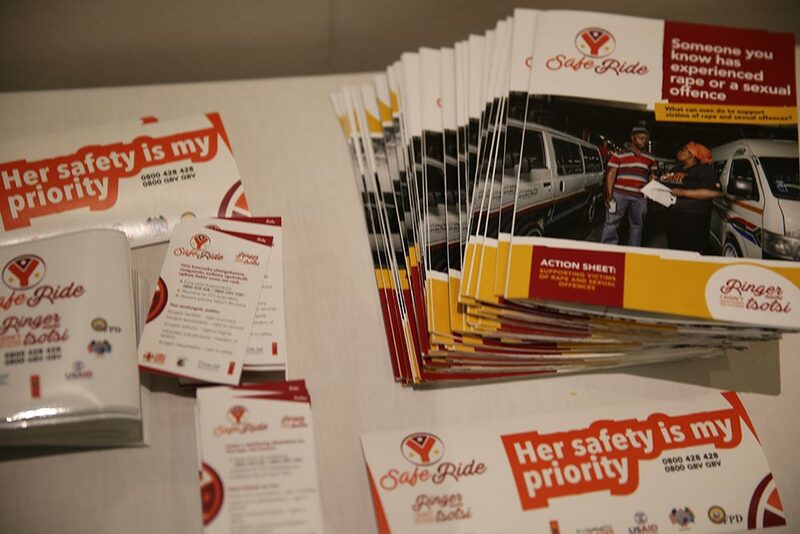 In order to address gender based violence (GBV) holistically, it is crucial to advance safe public transport. 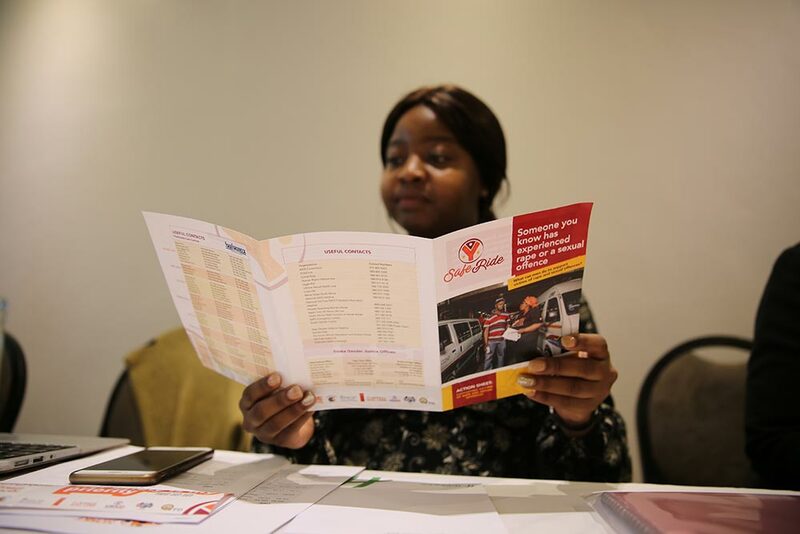 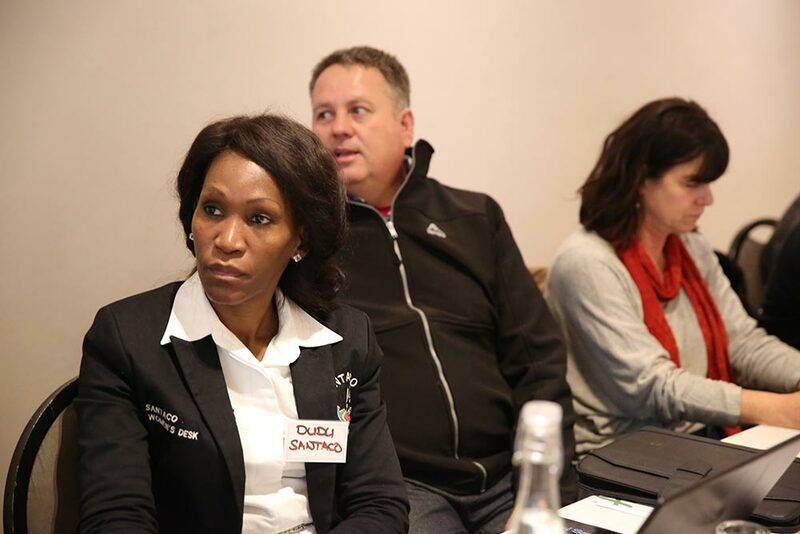 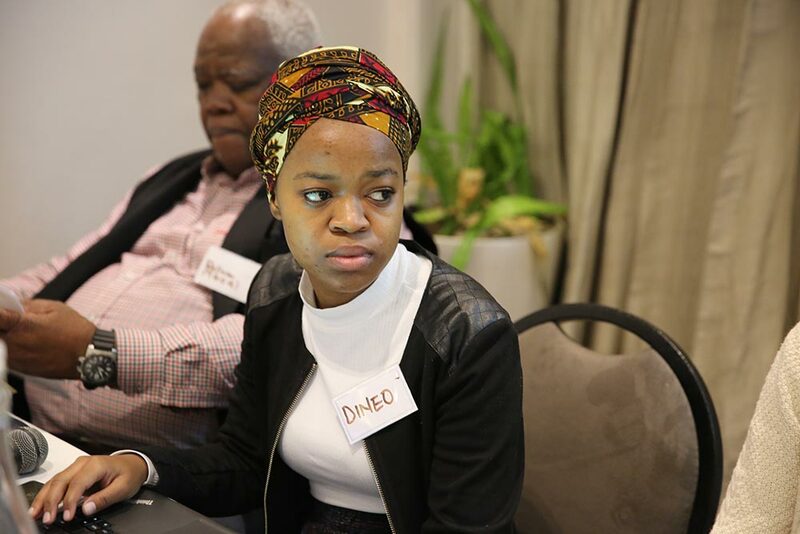 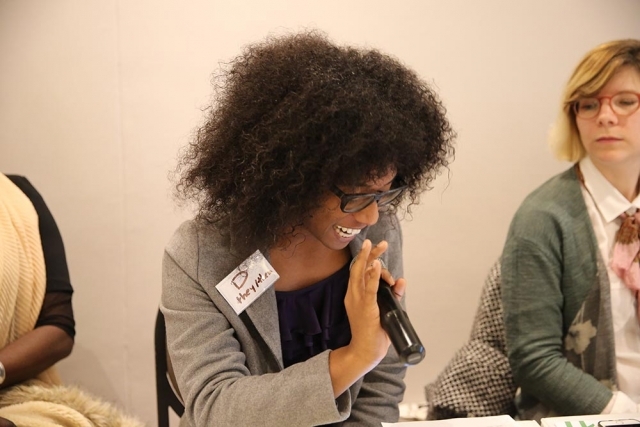 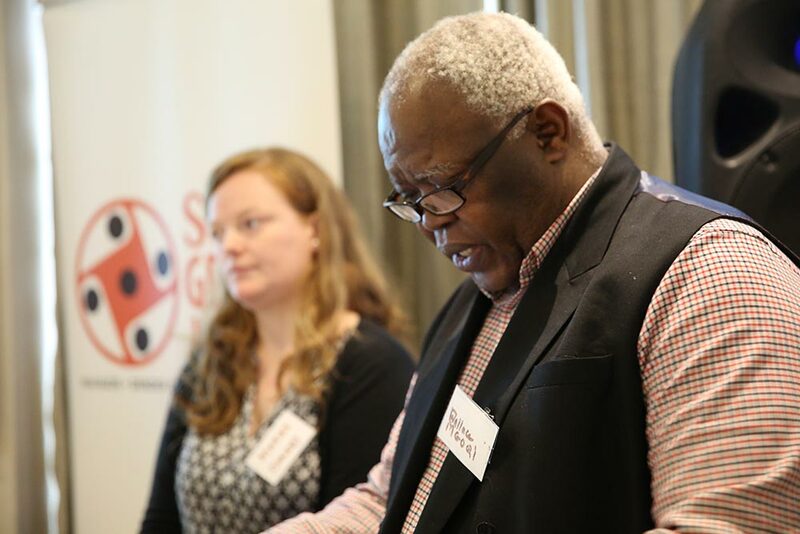 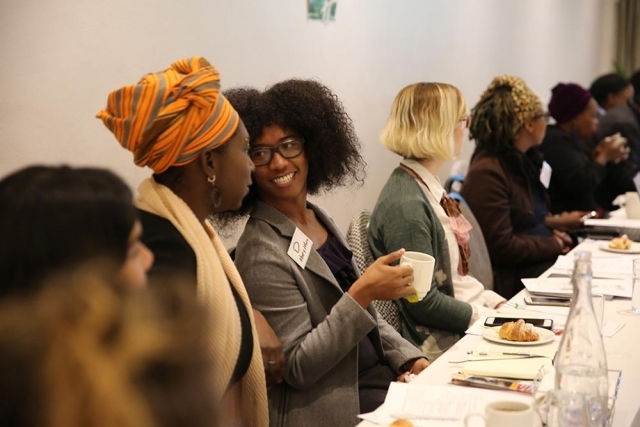 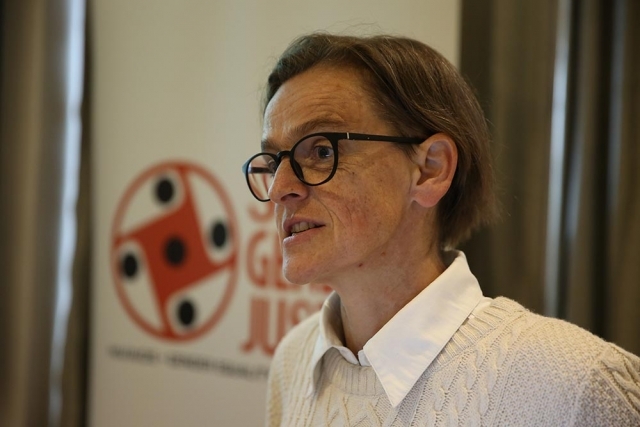 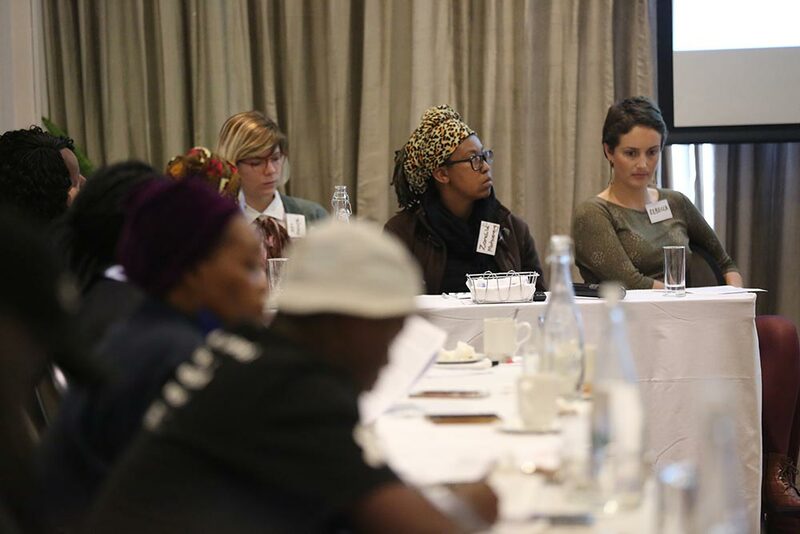 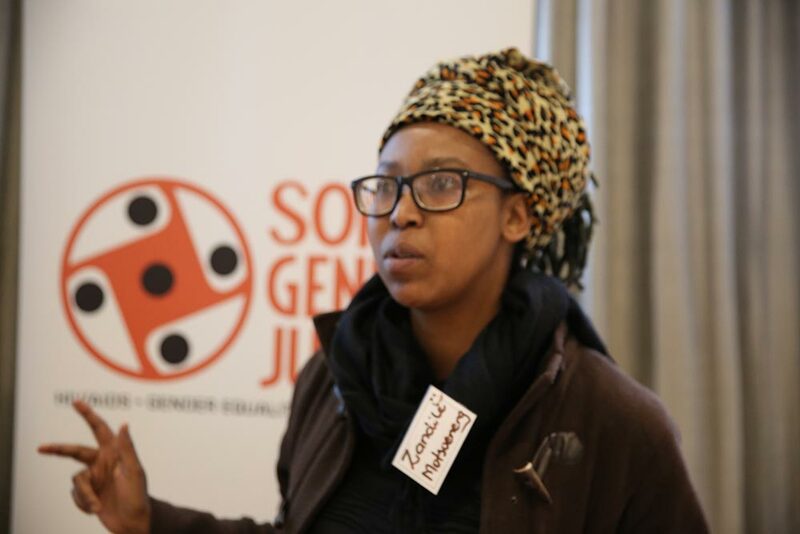 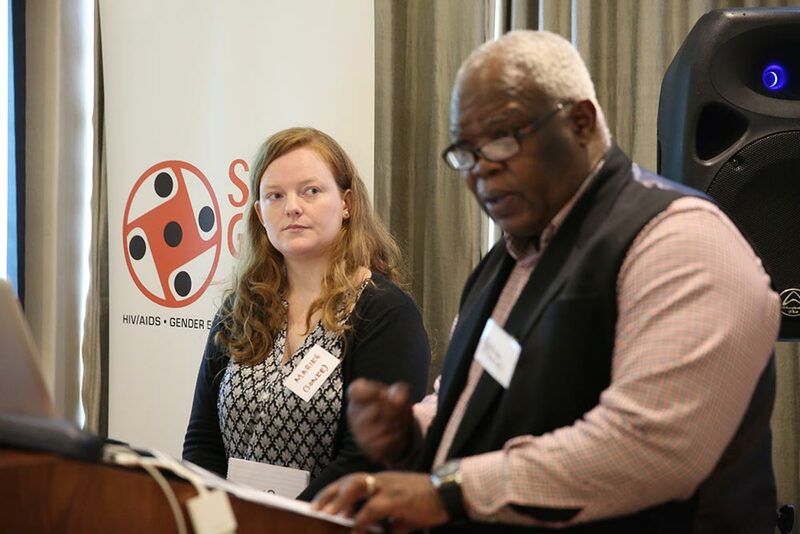 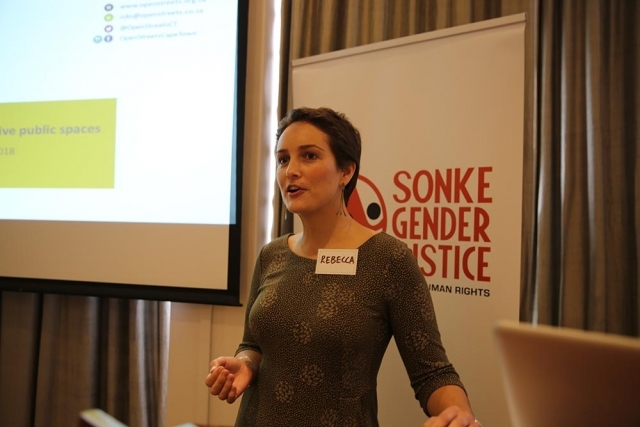 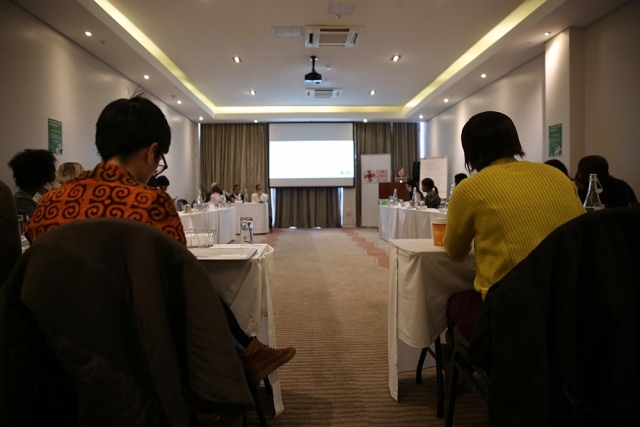 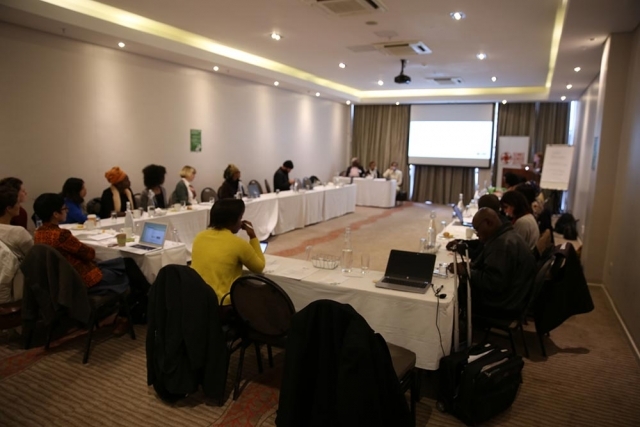 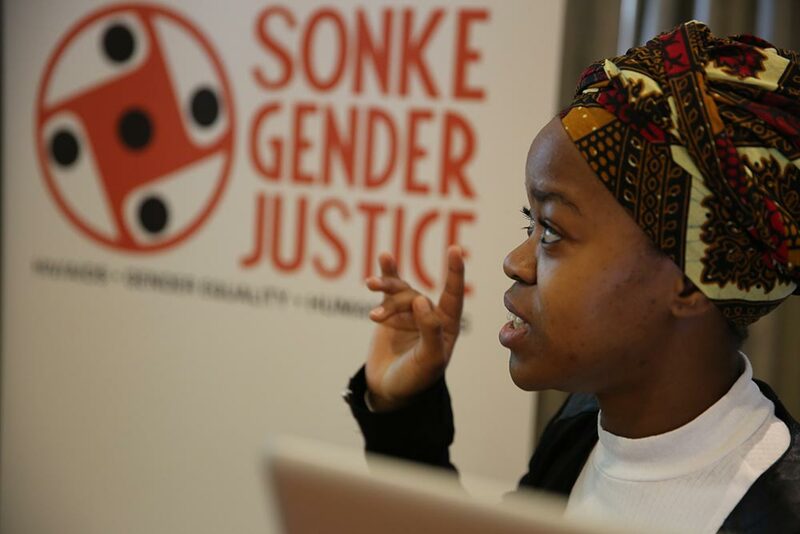 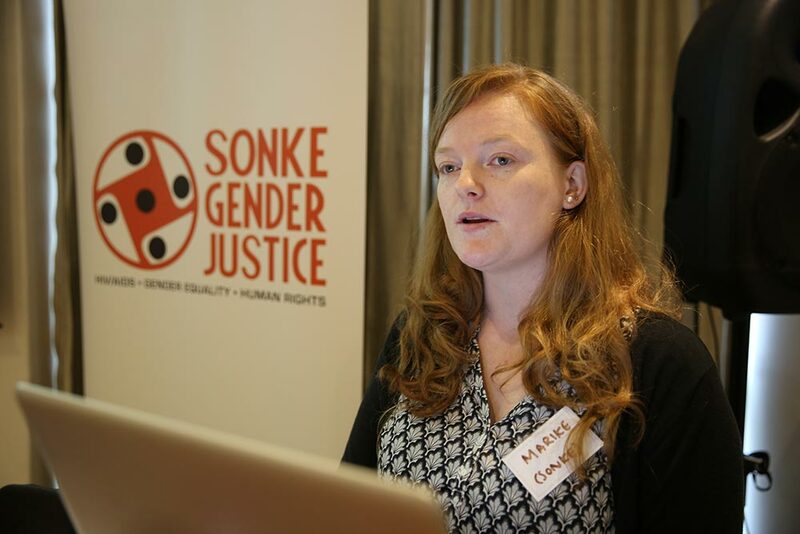 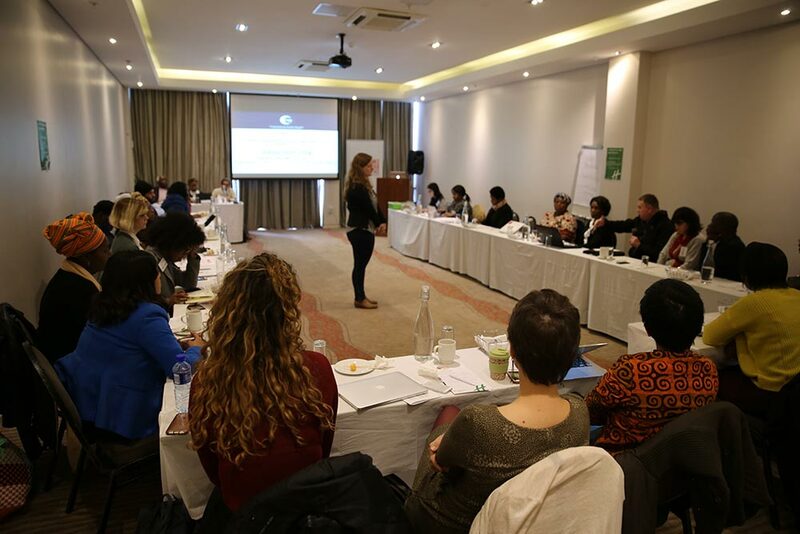 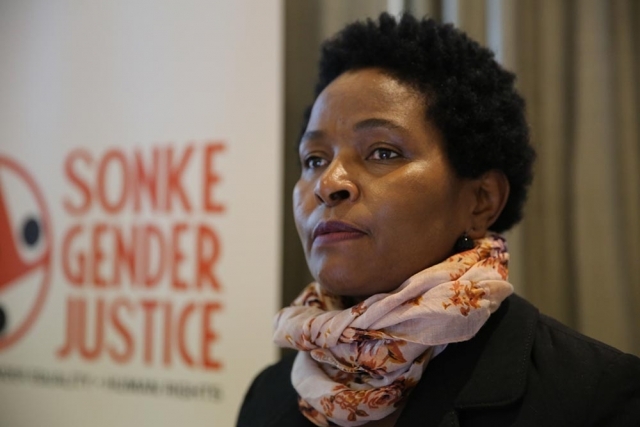 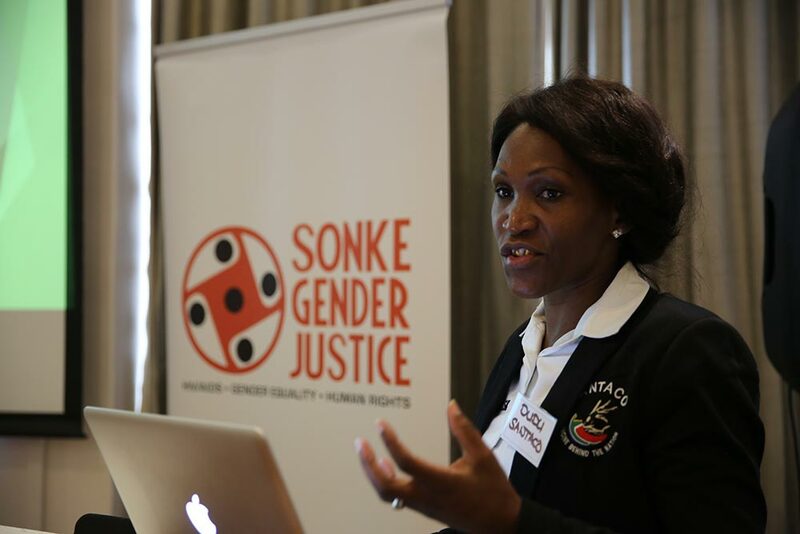 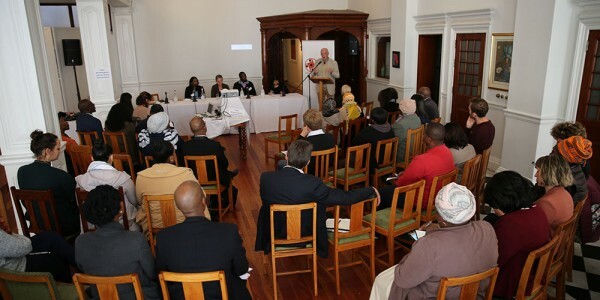 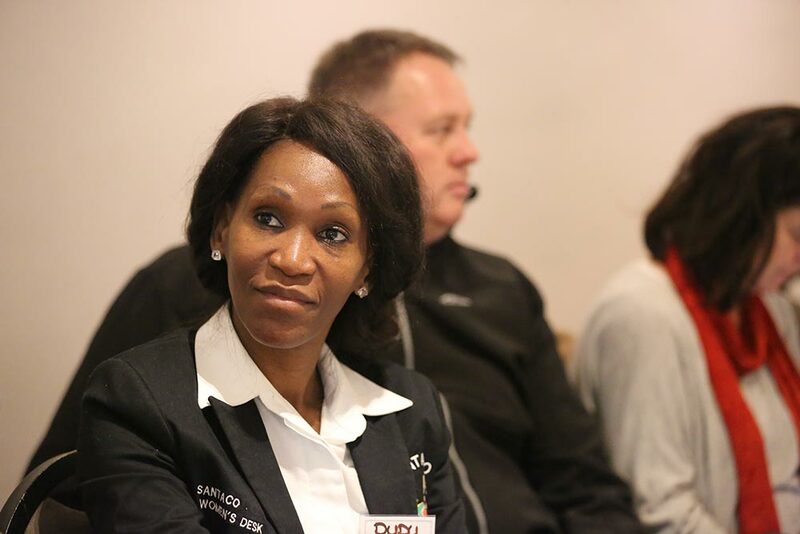 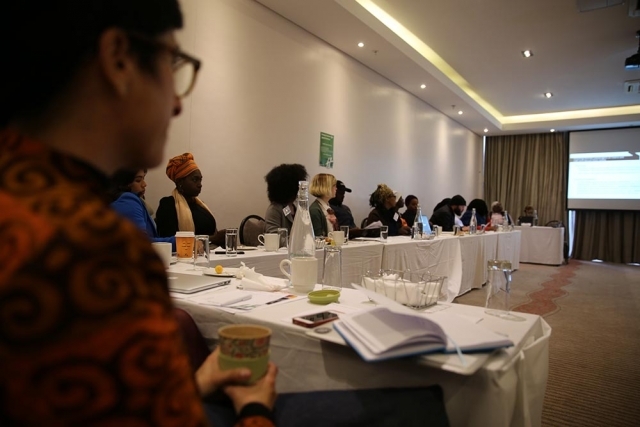 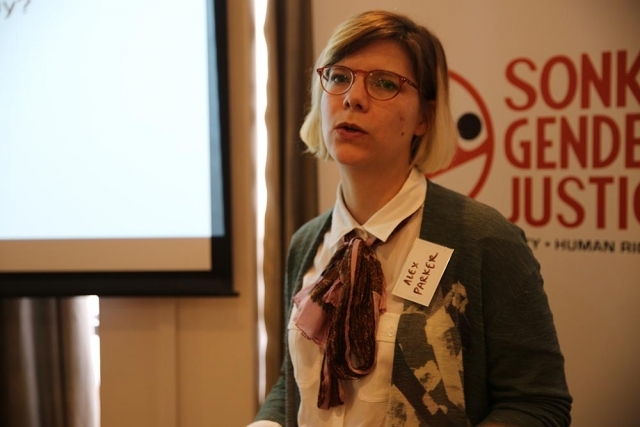 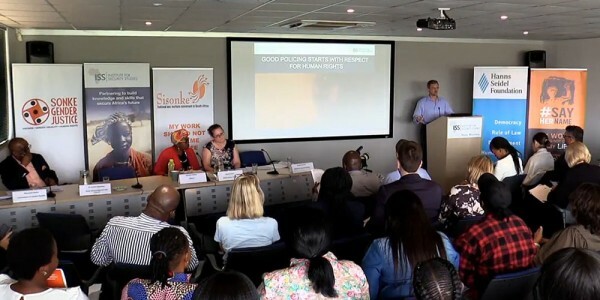 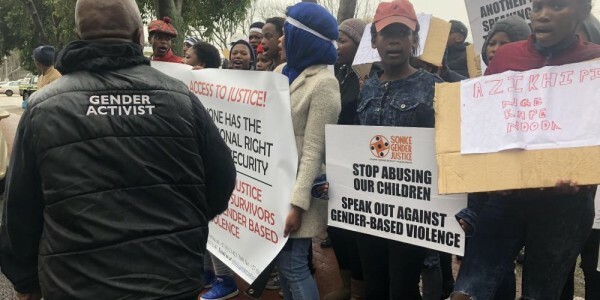 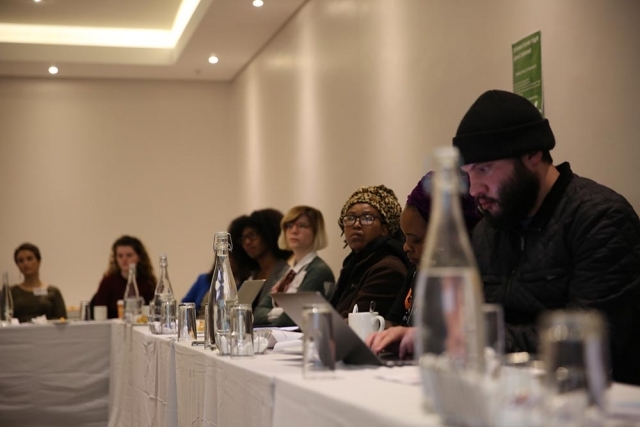 Sonke Gender Justice hosted a dialogue with academics, government officials and civil society organisations involved in issues of gender, gender-based violence and public transport to provide an opportunity to develop an action plan to advance safety in public transport.